I have macOS 10.13.6 running on my MacBookPro (15-inch, 2017). I went into Energy Saver and set "Turn display off after:" to 1.5 hours. I went into "Screen Saver" and set it to start after 20 minutes. When I press the lock icon on my TouchBar, the computer locks, and then within 5 seconds the displays turn off. As a result, the screen saver never kicks in... But I'd like to see the screen saver on the lock screen. So I'm grasping at straws now. How can I enable the screen saver on the lock screen? To the best of my knowledge, it's not possible to trigger the screensaver from the lock screen. 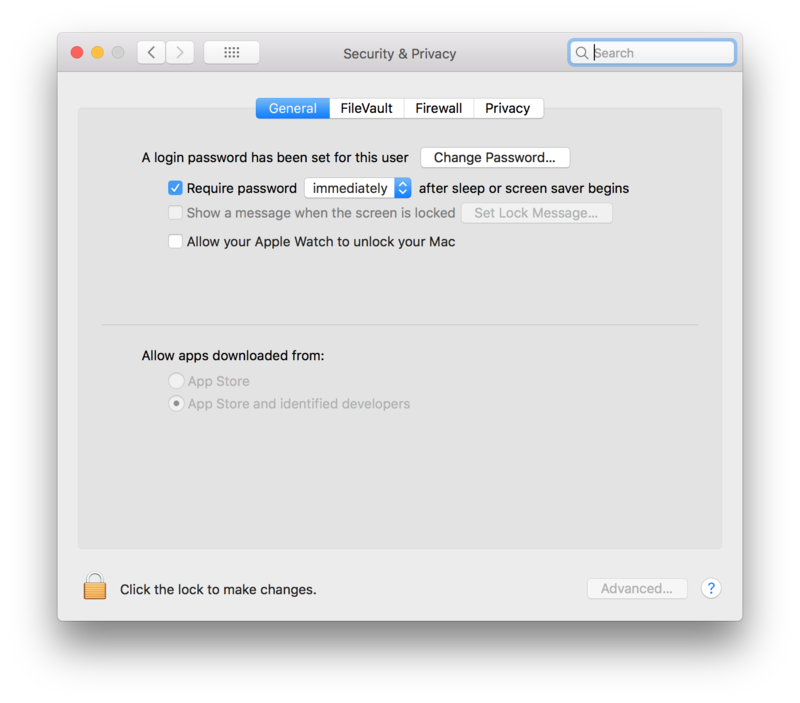 However, you could consider triggering the screensaver instead of going to the lock screen, then changing your security settings to lock your device in the background as soon as the screensaver triggers. Next, you'll simply need to add a shortcut to start the screensaver to your Touch Bar. As this CNET article explains, go to System Preferences > Keyboard > Customize Control Strip and drag the Screen Saver control to your Touch Bar's Control Strip. From now on, instead of locking your display, press the Screen Saver icon on the Touch Bar to both lock your device (i.e., prevent access without a password, but without showing the login screen) and start the screensaver. Not the answer you're looking for? Browse other questions tagged high-sierra screensaver screen-lock .